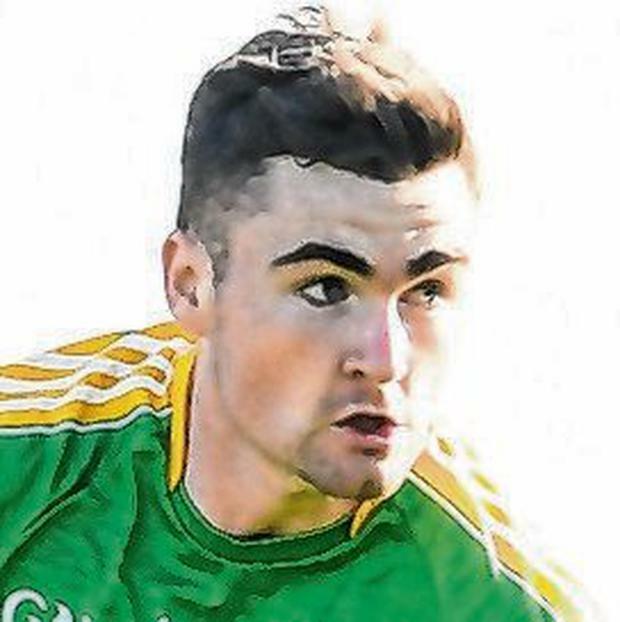 In-form Leitrim forward Ryan O'Rourke has said he was always confident that their ambitious group of players would rise up from Division 4. Connacht's smallest county will play Derry in Saturday's Allianz League Division 4 final, their first Croke Park appearance since the 2006 Tommy Murphy Cup decider. According to O'Rourke, it'll be a "dream" occasion but he has insisted they're serious about taking the title. O'Rourke came up through the ranks with a successful group of players whom, he stresses, want to keep winning as seniors. "There'd be maybe 10 lads around my age on the panel that have been playing together and doing well for years," said O'Rourke who has hit 2-15 in the league campaign to date. "We won the Connacht minor league in 2014, beating Galway in the final. "It was our first time wining that since 1991. It was a huge achievement for Leitrim and the same team lost narrowly to Galway in the 2017 Connacht U-21 championship. "A couple of our stronger players actually had injuries that day and Galway just about got past us. They ended up playing Dublin in the All-Ireland final that year. "When we won that minor league, there was a lot of talk about that group of players and we've got a lot of those through now as seniors. "We were coming in to the set-up with a bit of optimism and confidence and believing we could be competitive. "Now that we've got promotion, we're not just going to sit back and say 'job done'. "People from the outside might look at Leitrim and think it's a once in a blue moon thing, and that we'll go straight back down, but we're not thinking like that at all. "We're really looking forward to the bigger challenge and we want to keep moving forward."